ASPEN, Colo., December 4, 2018--A Who's Who in polo will compete in the much-anticipated Dec. 17-22 St. Regis World Snow Polo Championship. 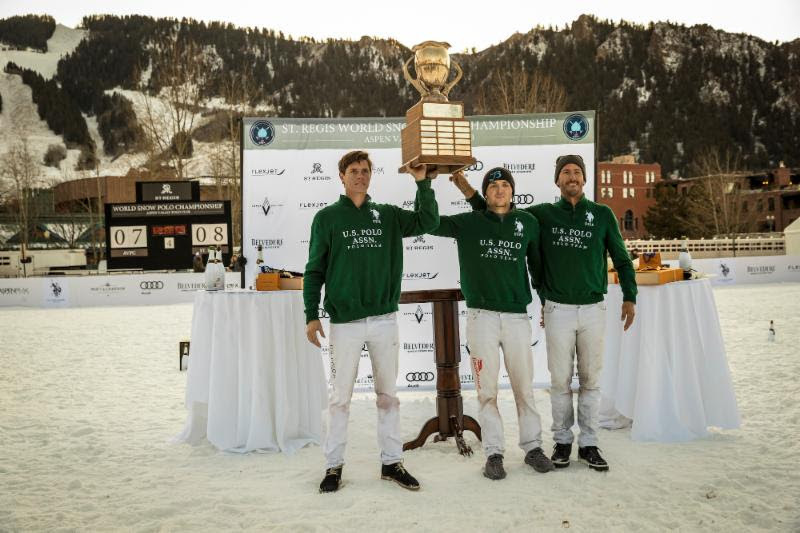 St. Regis World Snow Polo 2017 champions Juancito Bollini, Grant Ganzi and Nic Roldan of U.S. Polo Assn. Argentine 10-goalers Pablo MacDonough and Gonzalito Pieres and 8-goalers Alejandro Novillo Astrada and Nic Roldan head a star-studded field for three days of exciting polo action at Aspen Valley Polo Club and Rio Grande Park. 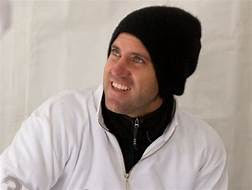 MacDonough, currently competing in the Argentine Open with favorite La Dolfina, will make his Aspen snow polo debut with the Richard Mille Polo Team. Mille is the official timekeeper for the St. Regis World Snow Polo Championship. Mille created the RM 53-01 Tourbillon Pablo MacDonough for its Brand Ambassador. Pieres, also competing in the Argentine Open with Ellerstina and brothers Facundo and Nico Pieres and cousin Polito Pieres, has played every major tournament in the world several times including the Argentine Open, British Open and U.S. Open. He was a member of the 2009 U.S. Open team with his brothers and Marc Ganzi. Alejandro Novillo Astrada is a fourth generation player. He teamed with Melissa Ganzi and Juan Bollini to win back-to-back United States Arena Handicap tournament titles in 2017 and 2018 and was tournament MVP in 2017. He was MVP at the 2018 Bendura Bank Snow Polo World Cup Kitzbuhel which his team won. He was also a member of the 2016 Flexjet team that won the St. Regis Snow World Polo title. Roldan is coming off the fall season in Argentina where he played for La Albertina Abu Dhabi. He is the youngest player ever to win the U.S. Open at age 15 in 1998 with Escue. The third generation polo player is one of America's top players and has competed in most of the sport's U.S. and international polo tournaments. Last year's champion U.S. Polo Assn. with Grant Ganzi, Juancito Bollini and Nic Roldan will return to defend its title. Ganzi is a member of Team USPA and Bollini is a Brand Ambassador for U.S. Polo Assn. and newly-minted U.S. citizen. It will be Bollini's first tournament as an American citizen. In addition to being the title sponsor, St. Regis will return as a team sponsor with team captain Nacho Figueras, the sport's ambassador and face of Ralph Lauren playing with his son Hilario and Julio Gracida, son of Hall of Famer and former 10-goaler Memo Gracida. 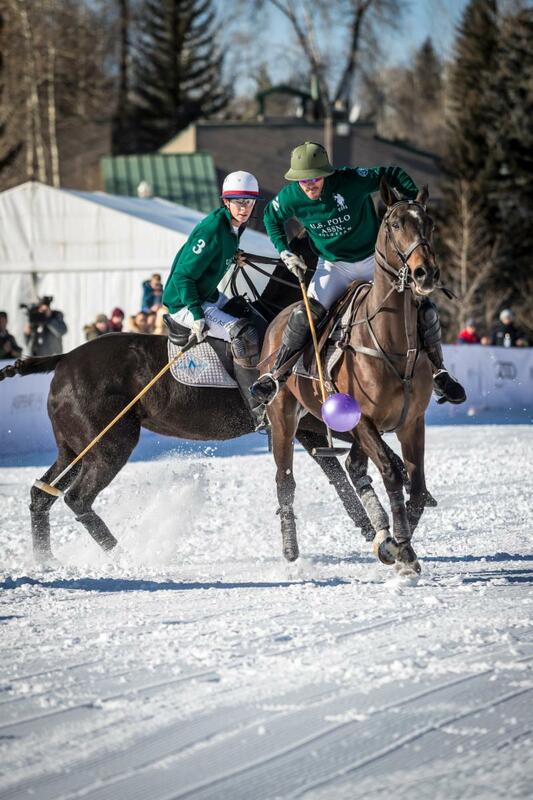 Players battle for the ball in the final of the St. Regis World Snow Polo Championship. Richard Mille: Marc Ganzi, Martin Pepa, Pablo MacDonough. Flexjet: Melissa Ganzi, Juan Bollini, Alejandro Novillo Astrada. St. Regis: Hilario Figueras, Julio Gracida, Nacho Figueras. U.S. Polo Assn. : Grant Ganzi, Juancito Bollini, Nic Roldan. Aspen Valley Polo Club: Sarah Magness, Jason Crowder, Jesse Bray. Blade & Bow: Brian Boyd, Carlitos Gracida, Gonzalito Pieres. Nic Roldan of U.S. Polo Assn works the ball in the air with teammate Juancito Bollini backing him up. For the first time in event history the week-long activities will culminate with the inaugural Snow Ball to benefit the Aspen Valley Hospital Foundation on Saturday at St. Regis Hotel. 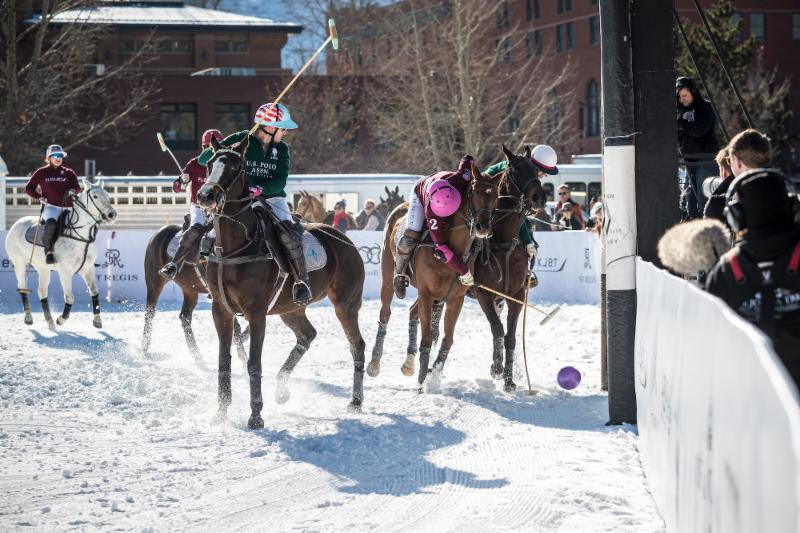 The glitz, glamour and excitement takes center stage at one of the world's top snow polo tournaments and only snow polo event in North America. 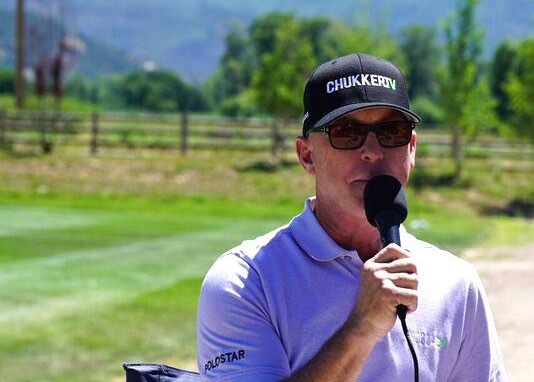 In front of an expected sellout crowd and worldwide ChukkerTV audience, five days of events will be held during the final stop on the 2018 World Polo Tour. The week of activities begin with the team presentation and draw and introduction of official timekeeper Richard Mille on Monday, Dec. 17 during a cocktail party at St. Regis Aspen Resort Hotel. Polo action will take place Tuesday through Thursday at Aspen Valley Polo Club and Rio Grande Park. 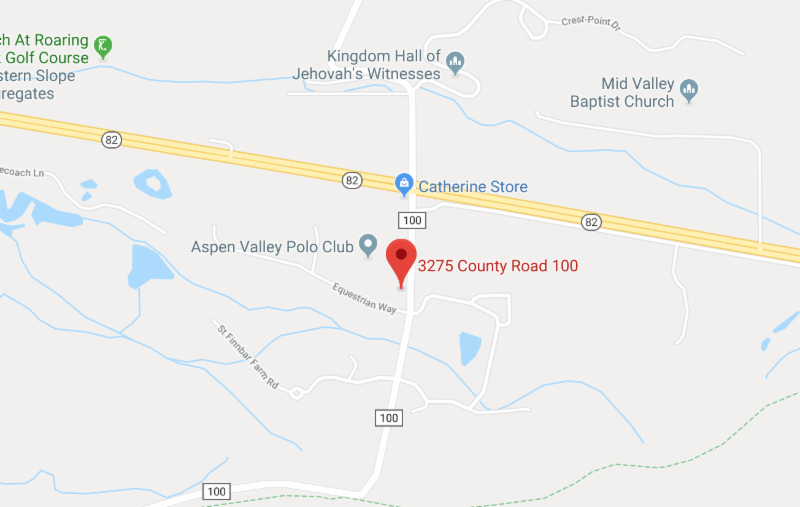 Two preliminary qualifying round robin games will be held Tuesday at 11:30 a.m. and 1 p.m. at Aspen Valley Polo Club in Carbondale. Action moves to Rio Grande Park in Aspen on Wednesday for Media Day and game for fifth and sixth place at 1:15 p.m. followed by a Celebrity Polo Chukker featuring St. Regis (Saye Yabandeh, Erica Posalini, Nacho Figueras) and Richard Mille: Official Time Keeper (Alexa Dell, Sterling Jones, Pablo MacDonough) at 2:30 p.m. The final and subsidiary games are Thursday at 1 and 3 p.m. followed by a VIP tent party. Each night a dinner for players and sponsors will be held. Activities conclude Saturday with the inaugural Snow Ball. For the sixth consecutive year, Aspen Valley Polo Club owners Melissa and Marc Ganzi, named to The Salonniere 100 annual list of the nation's best party hosts in Aspen for 2017 and 2018, will host the star-studded event along with polo ambassador and St. Regis Connoisseur Nacho Figueras and his wife Delfina. Ganzi is the first woman to win the St. Regis World Snow Polo Championship in 2016 with Flexjet and teammates Jason Crowder and Jesse Bray. In January 2016, Ganzi made history as the first woman to compete in the St. Moritz Snow Polo World Cup Tournament in Switzerland since its inception in 1985. In January, 2018, Ganzi with Bendura Bank teammates Alejandro Novillo Astrada and Tito Gaudenzi, won the 16th Bendura Bank Snow Polo World Cup Kitzbuhel. In addition to U.S. Polo Assn. 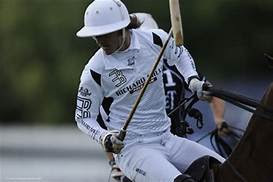 (2017) and Flexjet (2016), past St. Regis World Snow Polo Championship winners include: 2013, St. Regis (Nacho Figueras, Nic Roldan, Brandon Phillips); 2014, Piaget (Marc Ganzi, Jeff Hall, Nic Roldan); and 2015, U.S. Polo Assn. (Grant Ganzi, Nic Roldan, Juancito Bollini). Juan Bollini of Flexjet scores with his son Juancito Bollini, of U.S. Polo Assn. defending. For the first time in event history, the Snow Ball will be held Saturday as a benefit for the Aspen Valley Hospital Foundation, now in its sixth year as a non-profit solely focused on encouraging philanthropic support for the current and future needs of Aspen Valley Hospital. The Snow Polo Ball is expected to be the social event of the holiday season. During the summer polo season at Aspen Valley Polo Club, a club record $537,200 was raised at its annual Chukkers, Champagne and Cavier fundraiser, topping the 2017 total of $366,000. 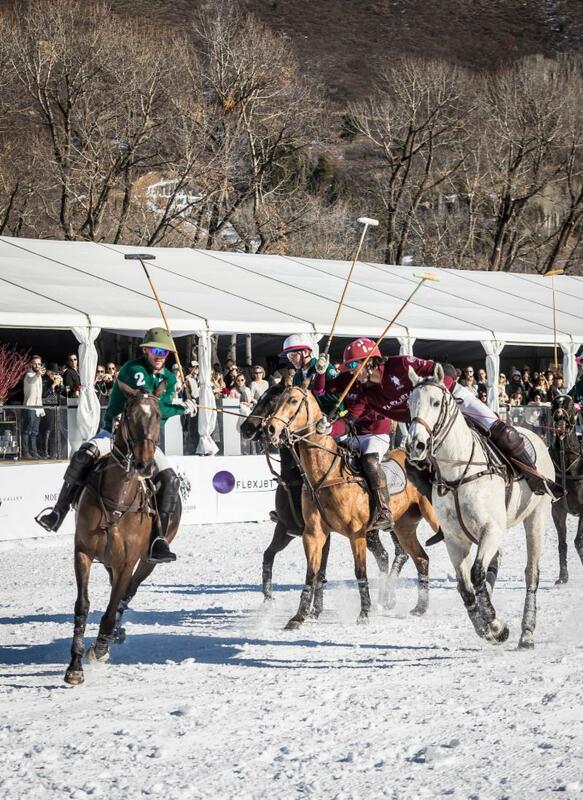 The snow polo tournament is a major sports attraction for the local community and fans from all over the world. The breathtaking scenery, venue and great polo action is a major allure for the Aspen community and surrounding areas. 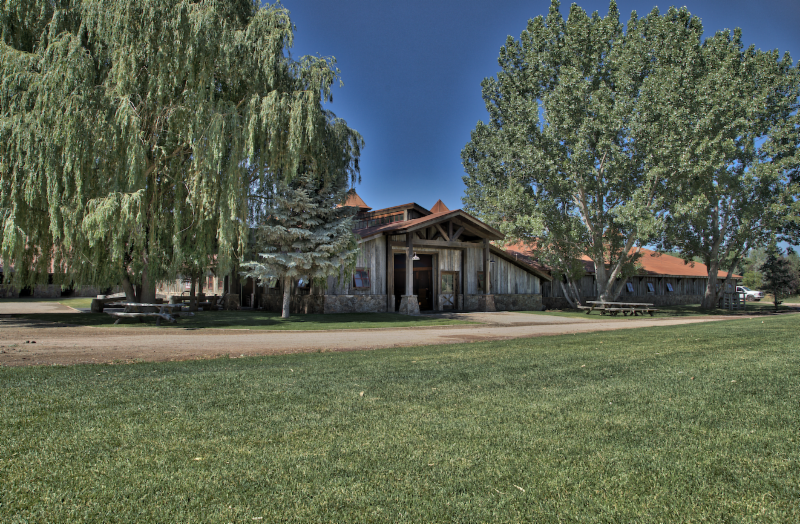 Rio Grande Park is Aspen's largest multi-functional park within the city's limits and just minutes away from the St. Regis Aspen Resort. The sport was first played on a frozen lake in St. Moritz, Switzerland, created by Swiss hotelier and polo visionary Reto Gaudenzi in 1985 and has been growing in popularity ever since, attracting thousands of spectators and top players from around the world. In addition to St. Moritz, it's played in winter sports communities Aspen, Cortina, Italy, Kitzbuhel, Austria, Courchevel, France and Tianjin, China. Alejandro Novillo Astrada of Flexjet battling for the ball with Juancito Bollini of U.S. Polo Assn. 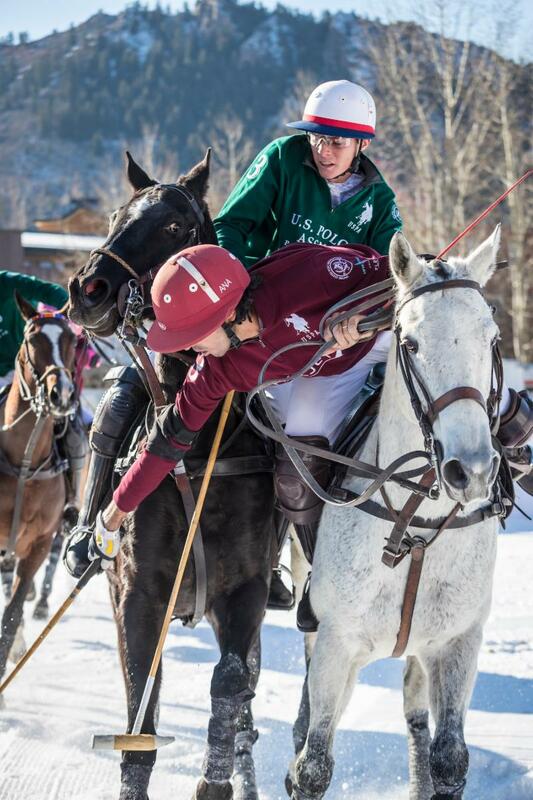 In the U.S., snow polo is held exclusively in Aspen. Snow polo is a modified version of regulation polo. Games are played on a snow-packed field surrounded by fencing to keep the ball in play. Teams have three players instead of four as in typical polo. Play consists of four chukkers. The horses have special cleated shoes to provide better traction. The ball is larger and lighter and a specific color for visibility on the snowy surface. With the breathtaking 12,965-foot summit of Mount Sopris as a backdrop, Aspen Valley Polo Club is one of the busiest and fastest growing USPA-sanctioned clubs in the nation with a membership increase of 75 percent over five seasons. Since Marc and Melissa Ganzi founded the club in 2014, polo has increased in popularity in Aspen and surrounding cities with the club's offerings of various weekly grass and arena tournaments, Gladiator Tuesdays and Asado, Kids Polo, The Polo School and Polo On Demand. All ages are welcome to enjoy polo at Aspen Valley Polo Club. Admission, food and refreshments are free for fans in a relaxed, laidback atmosphere. In 2012, Aspen Valley Hospital formed its own fundraising entity solely focused on encouraging philanthropic support for the current and future needs of Aspen Valley Hospital. The non-profit oversees all charitable giving to the hospital, including for its expansion and renovation project.